Rivers State Governor, Nyesom Wike, has declared that the state government will frontally tackle cult-related killings in parts of the state. Wike said this yesterday, at the Government House, Port Harcourt, when the state Council of Traditional Rulers paid him a congratulatory visit on his re-election, vowing that his administration will take the fight to cultists. He said: “We’ll not allow cultists, who want to paint the state black, continue to cause mayhem. “We’ll take the fight to them. Enough is enough. These people cannot continue to kill our people,” he declared. 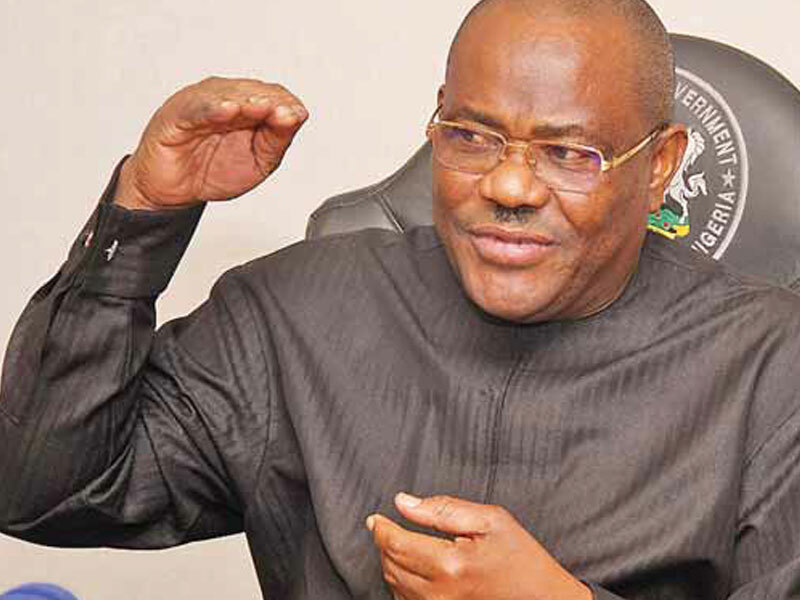 Governor Wike revealed that he met with the state security council, on Sunday night, and modalities were worked out on how to rid the state of cult-related killings. He urged the council of traditional rulers to support the government in the fight against cultism, saying prompt information will be useful in tracking down the criminal elements. Governor Wike said he would jealously guard the interest of the state and ensure its further development. “I am a total unrepentant Rivers man. I’ll continue to jealously guard the interest of the state,” he said. Wike thanked the traditional rulers for the solidarity visit, but regretted that some of them were involved in party politics, despite his advise that they should stay off the political terrain. Earlier, Chairman of the council and Amayanabo of Opobo, King Douglas Dandeson Jaja, said they were at the Government House to congratulate governor Wike for a well deserved victory. The royal father lauded Rivers women for the wonderful role they played to defend votes across the state, especially standing firm to resist the invasion of collation centres by the Nigerian Army.